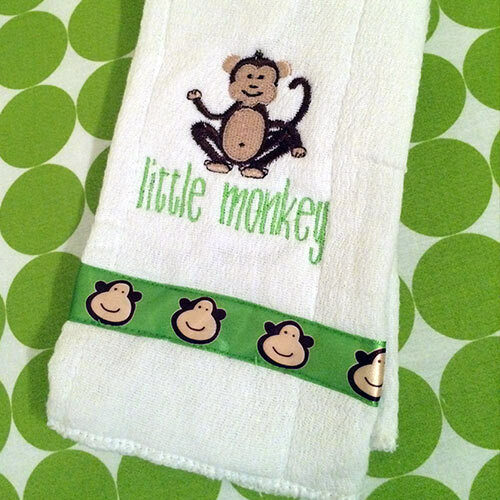 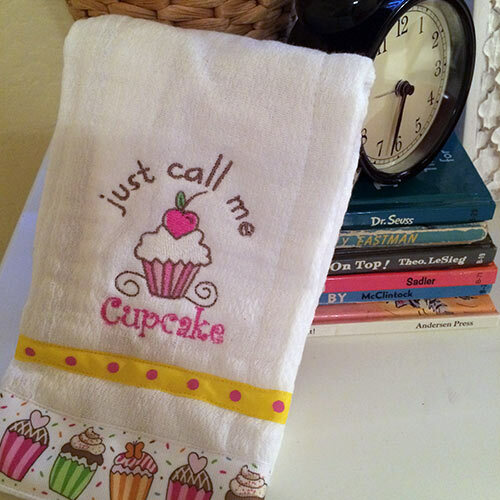 This burp cloth is all about the pink. 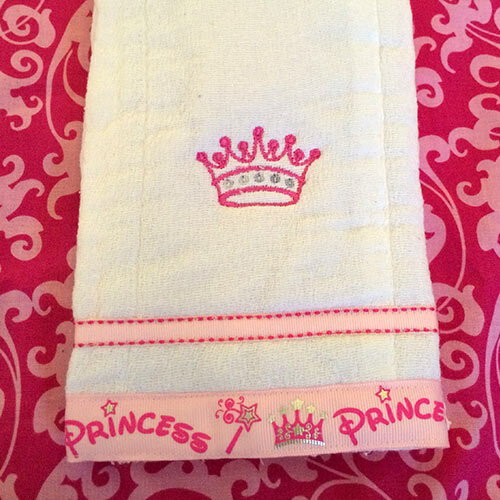 It features a pink crown and pink princess ribbon. 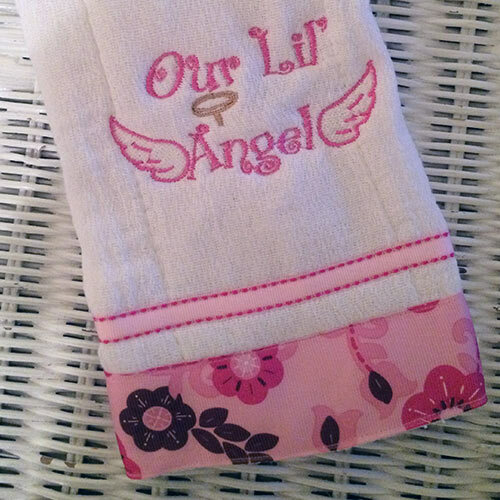 This is a must have for your little princess.